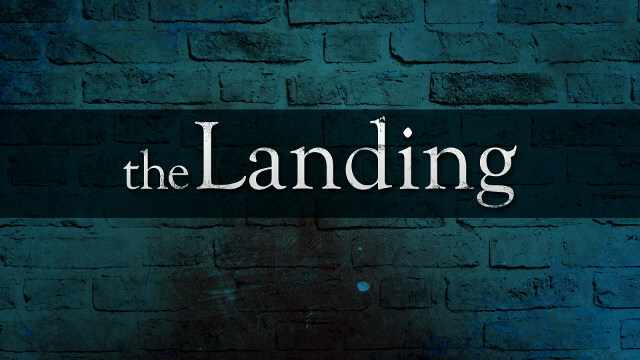 The Landing is a teen version of Celebrate Recovery. It is a Christ centered recovery program that deals with ANY hurt, habit, or hang-up. The Landing meets from September through May and is a safe place to find love and acceptance.